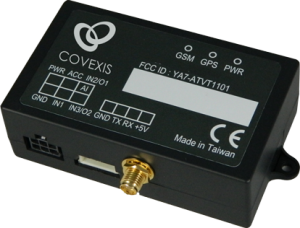 Covexis provides GPS tracking services, making use of FireAnts, Asia's first multi-platform tracking solution, we provide the most reliable and accurate GPS tracking solution in the market, allowing users to access assets information no matter where they are. Man down alerts, personnel locating, safety must never be compromised. Depending on the types of uses, the most suitable hardware will be provided by Covexis. All our hardware and applications are tested rigorously before integration and sales. All data collected are store online for 12 month, before sending to a secondary storage. A Covexis approved device will be installed or connected to the asset you want to track, once the connection is made, it will report its status to FireAnts, which will collect all the information and present it in a simple and clear interface to you through a browser, or smart phone. All hardware installation will be done onsite by our in-house highly qualified technicians. 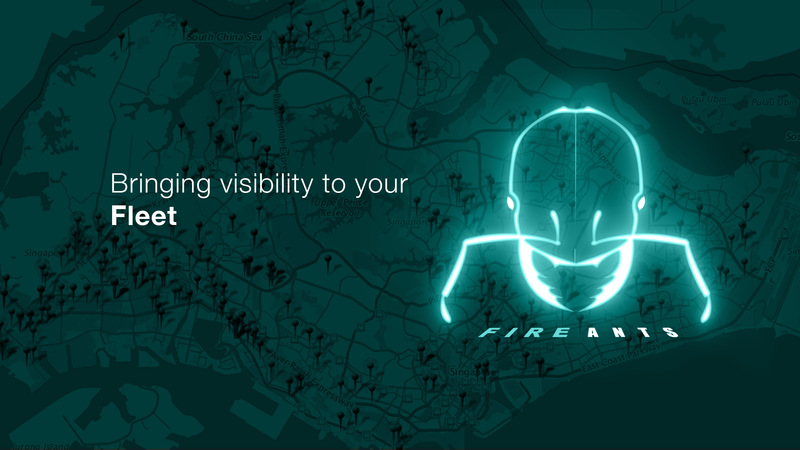 There are many applications that connects to our GPS tracking solution FireAnts, making use of mobile applications or HTML5 web services, they provide location and status of the asset being monitored. FireAnts will provide the information, in a clear and concise interface, allowing the administrator to clearly assess and understand the situation of the asset. If you are unsure what is best for you, we provide free onsite consultation to understand your needs.